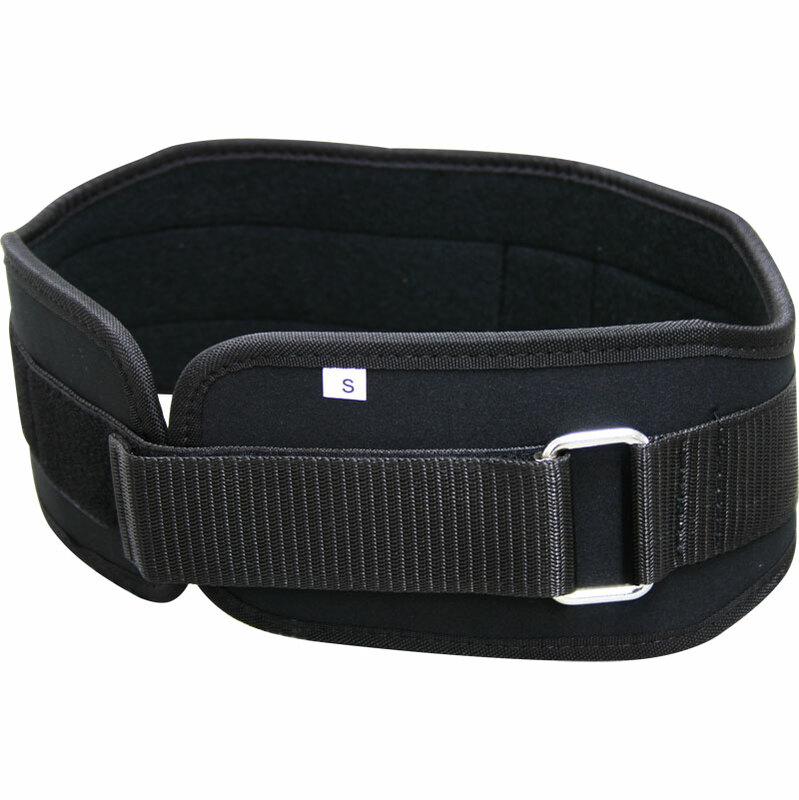 The Fitness Mad Weight Lifting Belt is designed to offer extra back support when performing heavy lifts. Sturdy neoprene belt which is fully adjustable. Hook and Loop closure with strong metal buckle. The contoured shape ensures a snug fit to the lower back.